The Metroplex is a diverse and complicated market. Defined as a “contiguous metropolitan area,” a Metroplex has more than one anchor city of equal size and/or importance. Dallas–Fort Worth is the most well-known metropolitan area referred to as such. 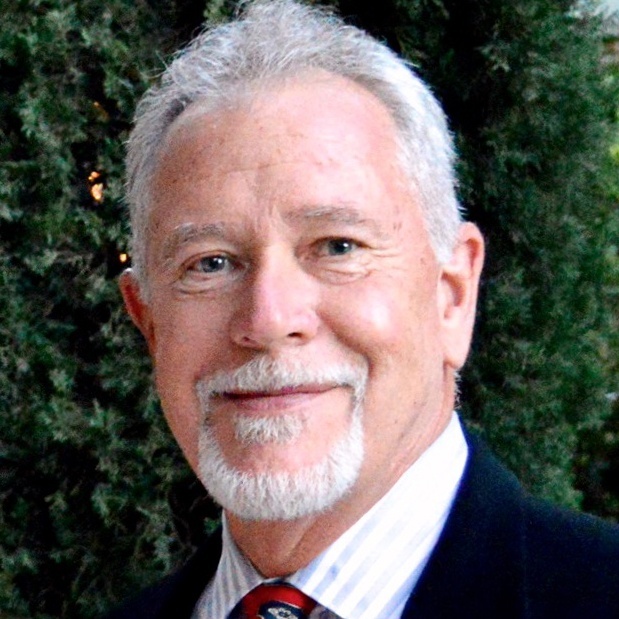 I grew up in the Dallas–Fort Worth metroplex and have spent more than 35 years analyzing, understanding, and developing Commercial Real Estate (CRE) in the area. Over the years, I’ve seen quality CRE growth tends to follow the college-educated single and single-family populations. Industrial development is a notable exception as it tends to follow affordable land along accessible freeway routes. However, the largest and most predictable concentration of CRE growth in Dallas–Fort Worth occurs in an area described as the “Fairway.” In this article, I look at the main stakeholders, drivers, and the cycles that impact the CRE market in this area. The Fairway starts in downtown Dallas and is bordered by Central Expressway (US 75) on the east and I-35E on the west. Traditionally, CRE in this area outperforms other parts of the Metroplex, and the “sweet spot” in the Fairway is located along the North Dallas Tollway, which runs between the other two highways. The Fairway is highly competitive, and it can be hard to find an opportunity to penetrate the market. Original landowners, market makers, and major institutions create a sizable barrier to entry. The original landowners tend to dominate areas where growth may occur. They lobby for positioning of future roadways and have the resources to buy major tracts along the right-of-ways. They are patient and look out 20 to 40 years, and, in most cases, they have never considered themselves to be sellers. The typical approach of the original landowner is to sell some of their property early. When they believe they have acquired enough wealth that their grandchildren can’t possibly spend it all, they will become reluctant to sell at a price that makes sense. Another key player in the Fairway is the weekend retreat landowner. High net worth individuals in Dallas have always tended to live north of town. These people tend to only sell when they can move their weekend retreat even further north. Market Makers drive the direction of the industry. They try to create rapid appreciation in surrounding real estate, thus creating a huge edge for their endeavors (or an easy way to fall on their sword dramatically if their vision is not realized). Market Makers are the players who will be among the first to convince an original landowner to sell their property. Once they do, the surrounding property owners raise their price and usually borrow against their much-appreciated asset. Market Makers tend to operate from a quality of vision that creates a development that expresses itself with pedestrian amenities and more architecture than the late arrivers to a made market are capable of providing. Examples of this are IBM, which created the market in Southlake, the Carpenter Family in Las Colinas, and EDS with Ross Perot at Legacy Park in Plano. One of the major centers of real estate gravity in today’s market, Uptown, is the realization of the Hunt Family's Crescent Project. The other major source of CRE gravity is in Frisco, where Jerry Jones led the Starwood team and Craig Hall followed with Hall Office Park. Major institutions include corporations, real estate investment trusts, and major developers which have built their organizations around an institutional exit. They tend to be later arrivers than the Market Makers, pay more for their real estate, and have the resources to carry it through most downturns. As a result, their architecture tends to be a bit bland to keep construction cost down. In fact, many have their own building prototypes. Major institutions tend to rely on published data to make their real estate decisions which may give smaller, more hands-on competitors and savvy contractors an edge of as much as six months by knowing the market before the data is published. Every market is ultimately controlled by a relatively small number of very good CRE Brokers. 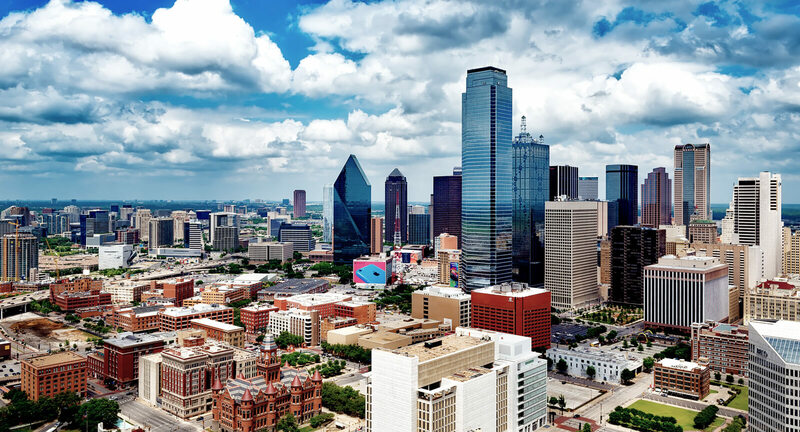 In the Dallas–Fort Worth Metroplex, there may be as many as 8,000 to 10,000 individuals who claim to be CRE Brokers. Of that number, there may only be 800 to 1,000 who actually make a decent living doing so and as few as 50 to 100 who have the ability to control deal flow. Excellent Land Brokers are an even smaller subset. When penetrating a new market, it is crucial to know who the Brokers are that are controlling the deal flow in each geographic area being considered. They are the absolute first people that know where the market is heading. Their input to developers is crucial to the decision to buy land. Most developers have cost pro forma analysis prepared before they contact their engineers. Now that I’ve introduced the major influencers in the industry, I’d like to address how all of this relates to the construction materials business. In order to understand it, I suggest you become a student of the process in your area. I write about the Dallas Metroplex, yet most cities have very similar lineage. In addition to knowing the key movers and shakers in your market, it’s important to understand the nuances of the land around you. For instance, in Texas, if the road you are driving on is above the surrounding property, you are likely driving through a floodplain (I’m referring to roads on grade, not structured roadways). Historically, in Texas, if the ground was level enough to plow, it was cultivated. If not, it was used for grazing cattle. Most of the land that was cultivated in years past has been purchased as it’s easier and more cost effective to build on. The grazing land will be next. 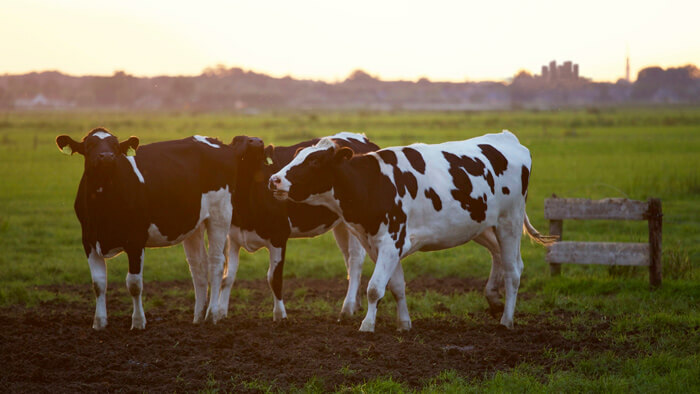 If you see cows, the property often has a lot of topographic change and will likely need much underground infrastructure to handle the water, control runoff, and reduce pollutants. Additionally, the real estate market is traditionally very cyclic on a ten-year basis in North Texas – something that takes decades to see. Since 1960, a new cycle has begun in years that end in the numbers 1, 2, or 3. Likewise, each cycle has ended in years that end in 7, 8, or 9. The reason for the correction has almost always been competition among lenders and an easing in the commercial loan criteria leading to an over built market. Having a sense of when the cycles happen allows lenders, developers, suppliers, contractors – and everyone from land owners to Market Makers and Brokers – to better forecast their pipelines and business. Curious about how other economic and social factors can impact the construction industry? Subscribe to our Industry Insights blog.